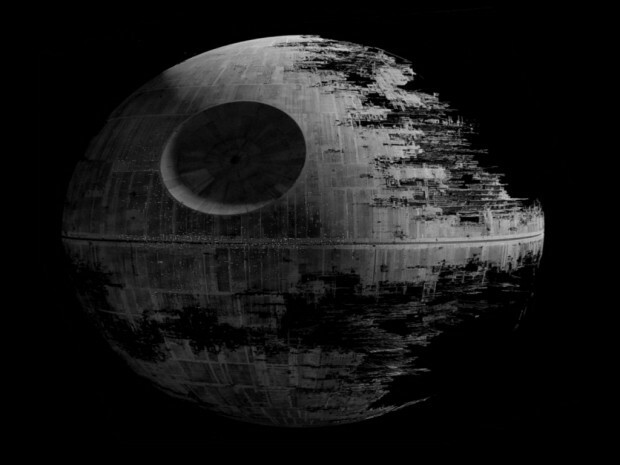 The internet has succeeded in getting 25,000 signatures in the petition to build a Death Star. By practice the White House must now respond to the petition. I am very much amused. It’s worth noting some Debbie Downer figured out it would cost $852,000,000,000,000,000 in steel alone to build. I for one look forward to the White House response. If the president were wise, he’d respond himself with a web video.